In a surprising move, Apple has launched its App Store subscription service without a co-release of iOS 4.3. In-app subscriptions will allow content producers to easily deliver content with a reoccurring purchase model, instead of a one-time, à la carte purchase system. It was assumed that Apple would introduce its subscription service during a press event, but apparently a press release on Apple’s website was all the announcement deserved. 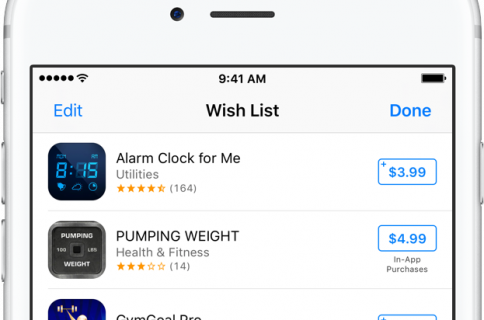 Subscriptions will work within the App Store and use the iTunes billing system. 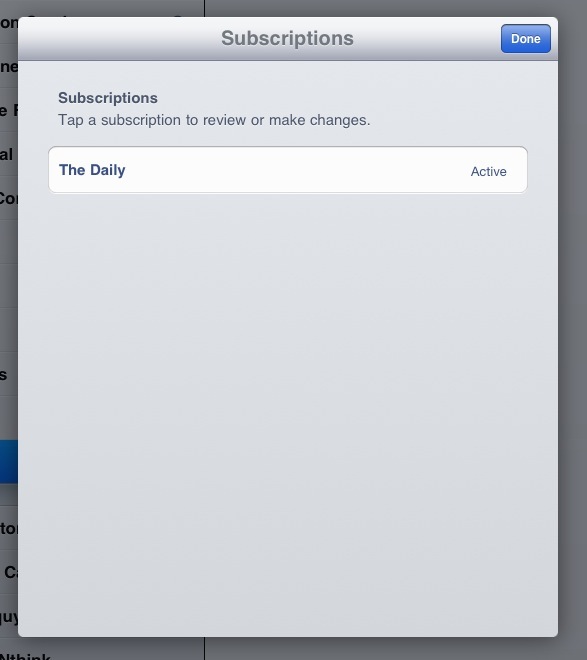 Apple will also receive its 30% cut off the top of subscriptions, just like other in-app purchases. The iPhone will probably not receive subscription support until iOS 4.3. And the fact that the subscription service has been “launched” means that 4.3 can only be around the corner.